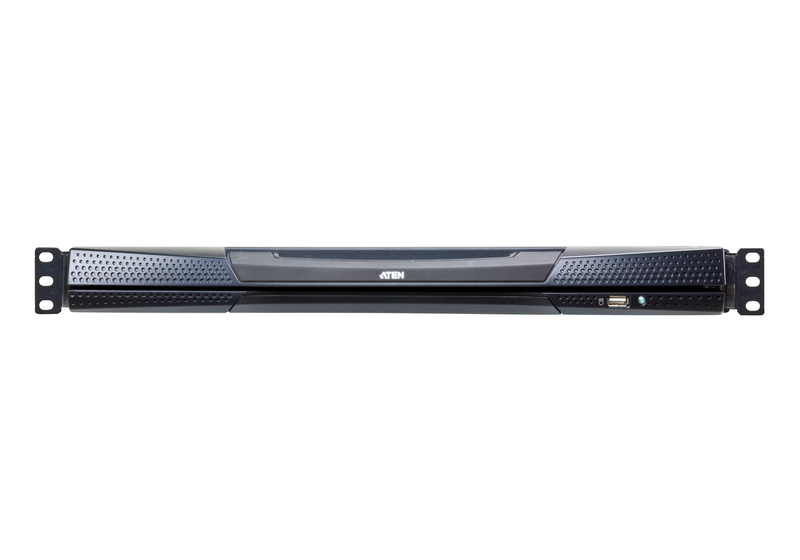 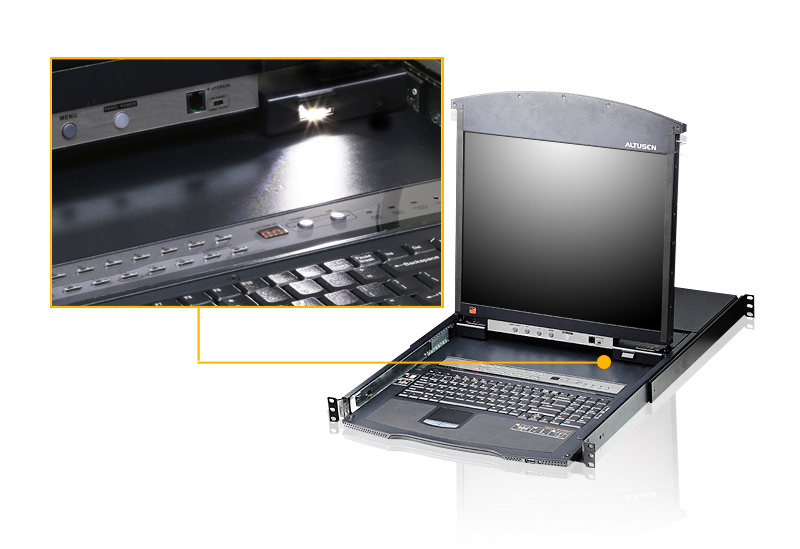 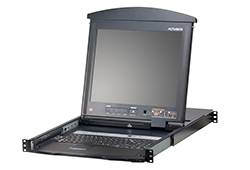 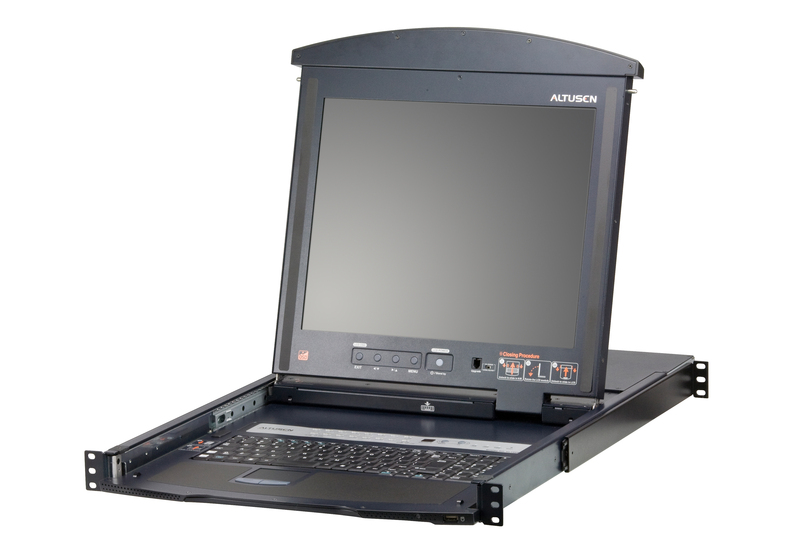 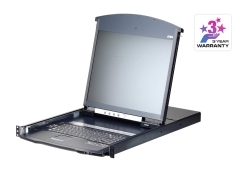 ALTUSEN KL1516A LCD KVM Switch features independently retractable, dual slide 17" or 19" LED-backlit LCD monitor and keyboard with built-in touchpad. 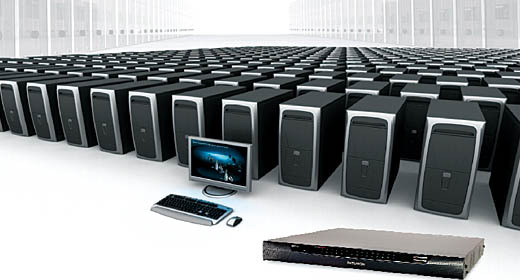 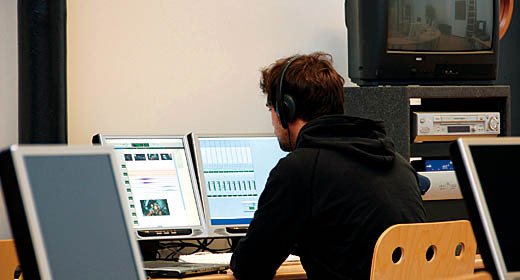 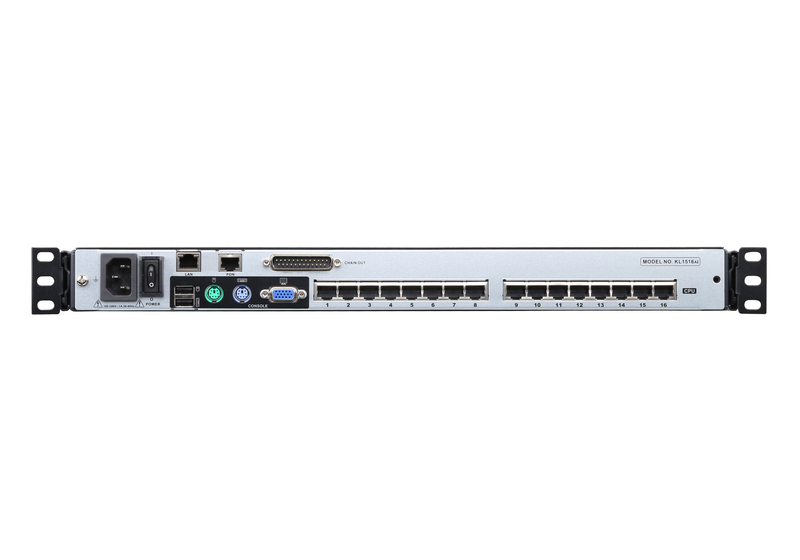 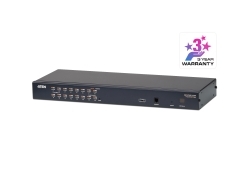 The KL1516A KVM switches are control units that allow IT administrators to access and control multiple computers from the LCD console and an extra PS/2 or USB KVM console. 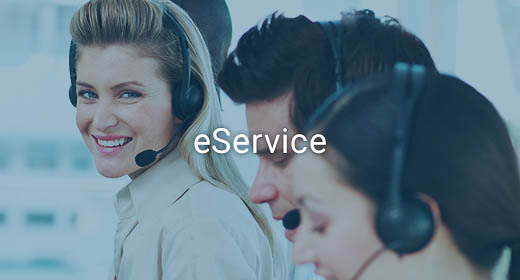 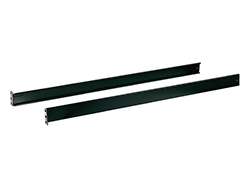 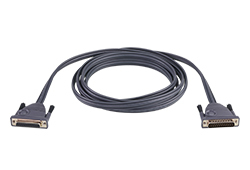 For increased reliability and efficiency, RJ-45 connectors and Cat 5e/6 cable are used to link to the computers. 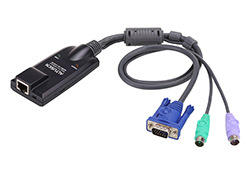 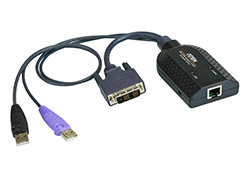 Utilizing KVM Adapter Cables for the final linkup, the KL1516A permits any combination of PCs, Macs, Sun computers, and serial devices to coexist on the installation. 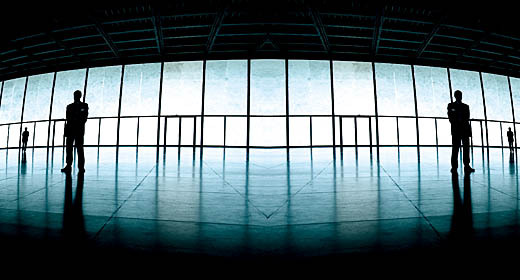 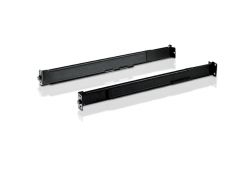 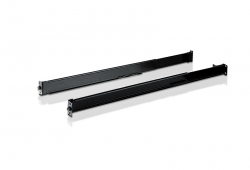 A KL1516A installation provides one of the best and most economical solutions ATEN offers to the SMB market. 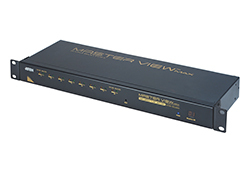 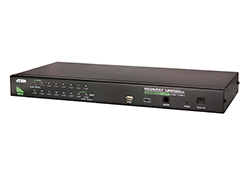 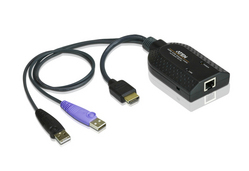 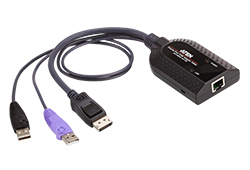 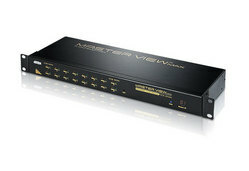 There is no better way to save time, space, and money than with a KL1516A KVM switch.